Caledon has a relaxed, historic essence with beautiful 20th century (and prior) buildings lining the streets. The area boasts many wonderful parks and conservation areas, as well as great restaurants and bars, quality schools, and errands all nearby. This verdant town is a short driving distance away from rural villages, as well as major highways -making commuting a breeze- but still feels removed from all the hustle and bustle of the big city. 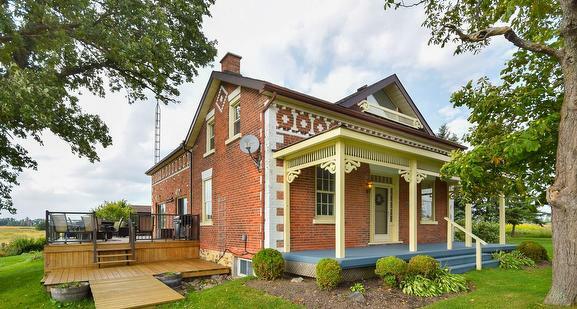 This wonderful combination of new and old is attracting many families, especially after Caledon was voted the safest town in Canada by Maclean's magazine. 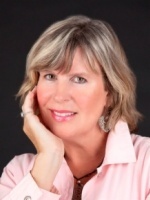 To learn more about Caledon East, contact Yvonne today. Currently on the market is one of the oldest homes in the area, locally known as the Early farmstead, at 5962 Old School Rodd. The authentic 1864 Victorian features a long private driveway leading up to the beautiful period verandah (replica). The original front door with transom and sidelights will take you back in time. A fabulous reclaimed brick addition (1980s) compliments the original structure and adds a large amount of functional space. Conveniently located at the rear of the home is an insulated Steel 20 x 40 garage/workshop with concrete floors, wood stove, and hydro. As you enter this impressive residence, you will immediately take notice of how bright and airy it is, with high ceilings and ample natural light. 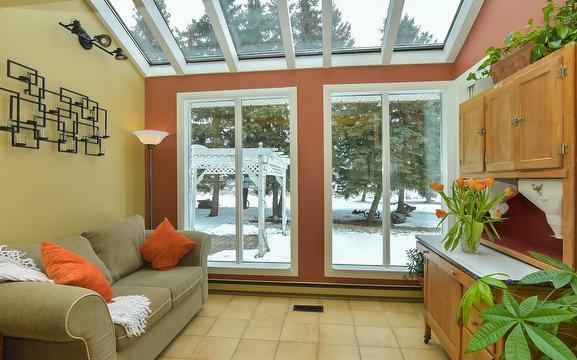 Enjoy cozy evenings in the family room with loved ones next to the airtight woodstove taking in the stunning view, or reading your favourite book in the gorgeous solarium. The spacious formal dining room and living room, accented with the original fireplace (note the handpainted tiles) and windows, are ideal for entertaining small groups and large gatherings alike.